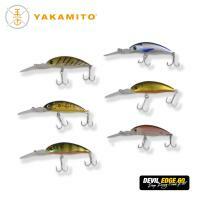 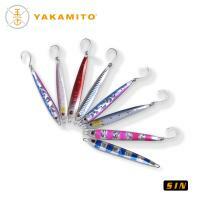 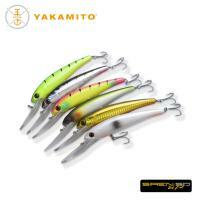 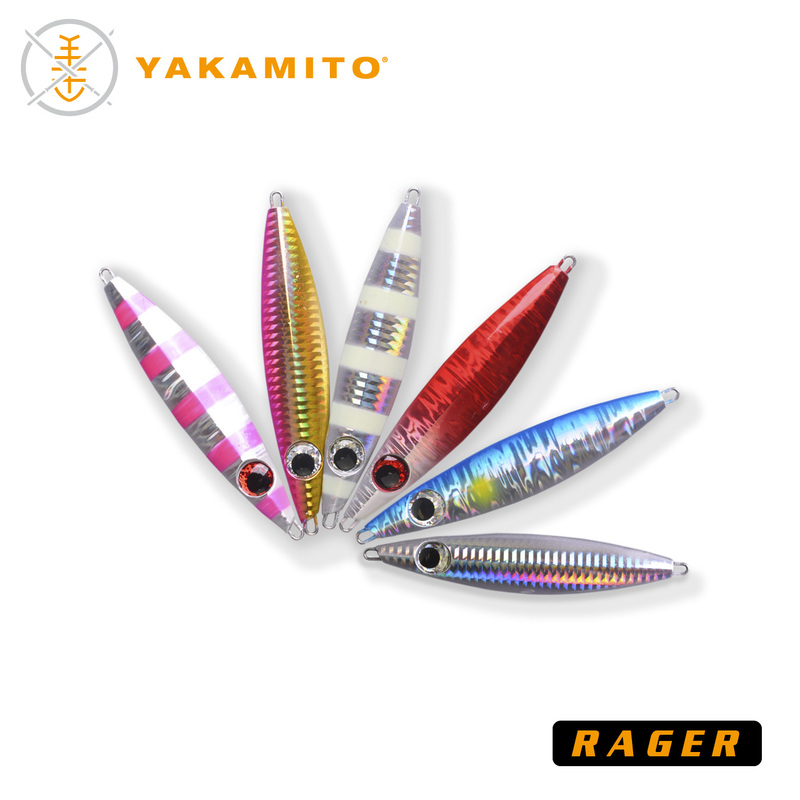 Yakamito’s Rager is a cross over jig. 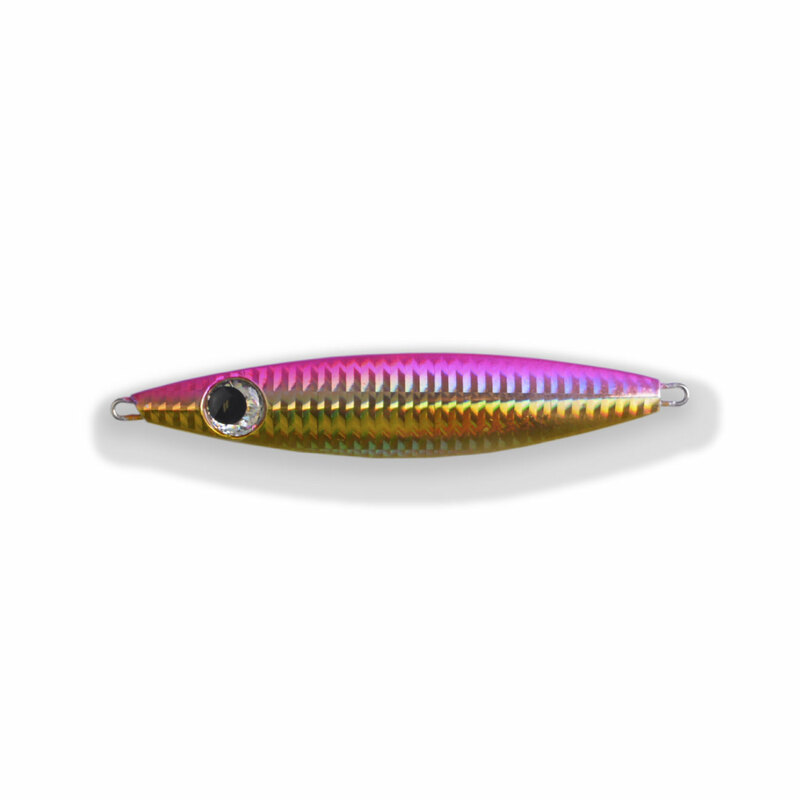 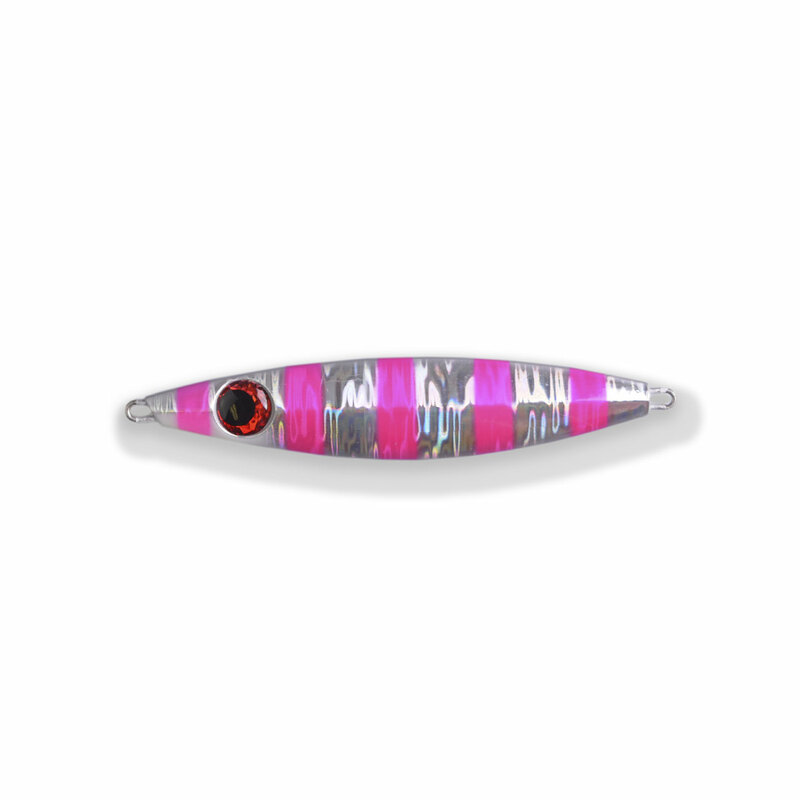 Suiting both deep water jigging and inshore micro jigging, the Rager is quite universal. 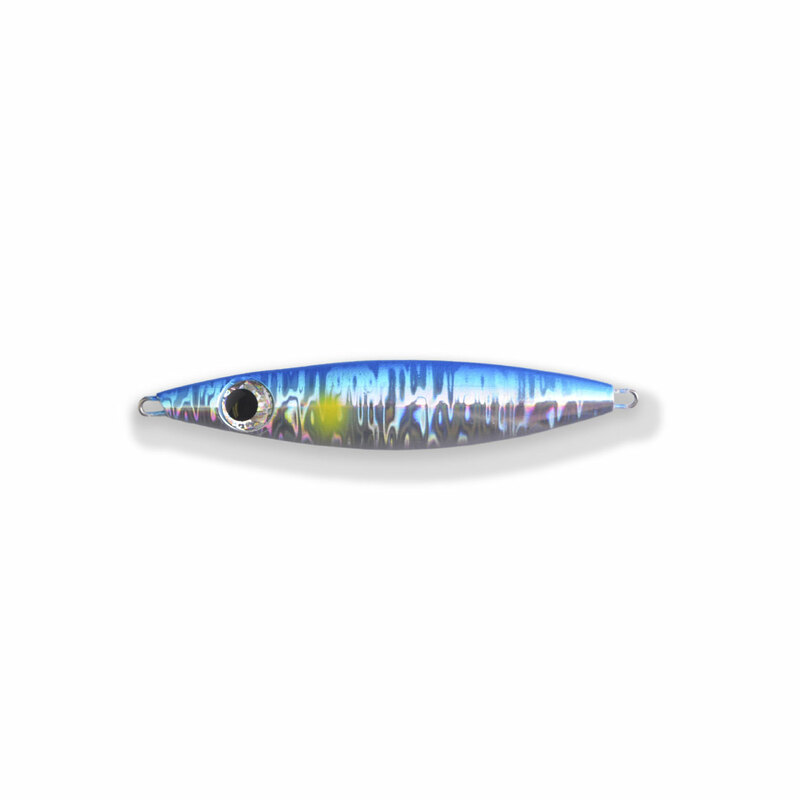 Whether you’re drifting shallow reefs in search of snapper or kingfish and even jigging tuna, the Rager is sure to get the fish aroused. 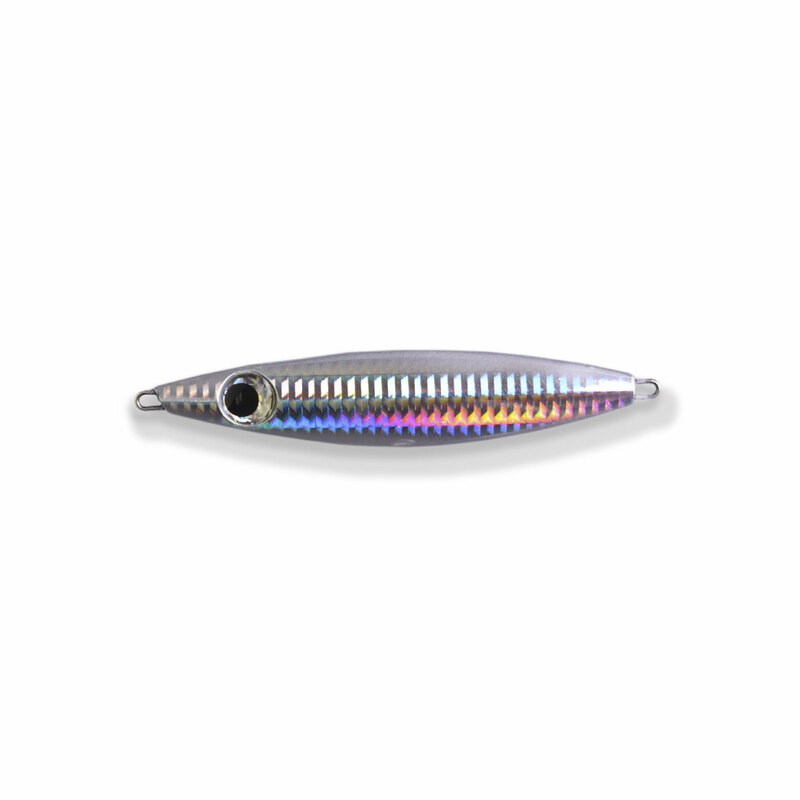 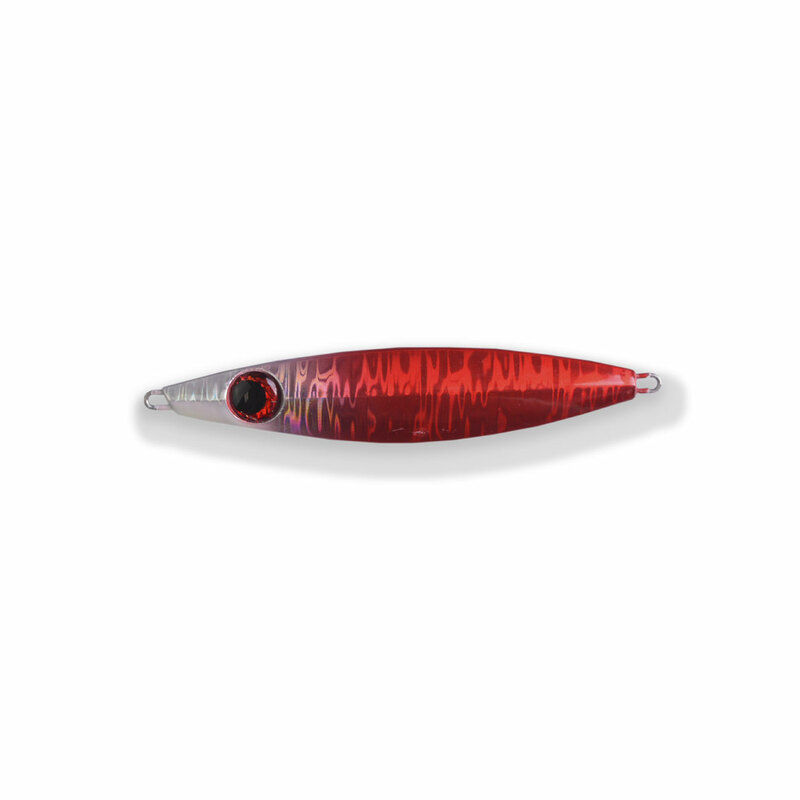 Ragers are a mid-weighted jig and with its wide leaf design, portrays a unique flutter action on the drop.